Comment: I would like to get an estimate for doing some interior paint inside the home. A hallway and a kitchen with angles, corners and vaulted ceilings. Comment: Pressure wash and paint exterior trim on west wide of house. Includes front porch w railing, no windows, trim only. Some carpentry repair work on soffit & fascia. Bennett's Painting & Home Maintenance Inc.
Roswell Painting Contractors are rated 4.68 out of 5 based on 2,021 reviews of 122 pros. 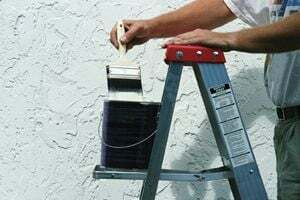 Not Looking for Painting Contractors in Roswell, GA?